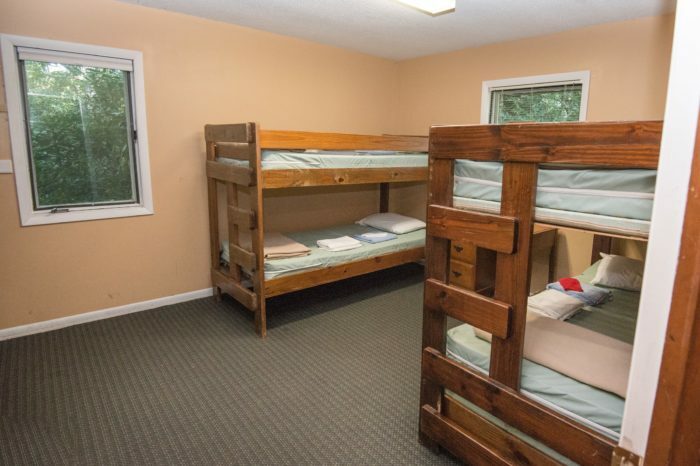 The Southern Conference Youth Center has dormitory-style accommodations for 24-28 guests. 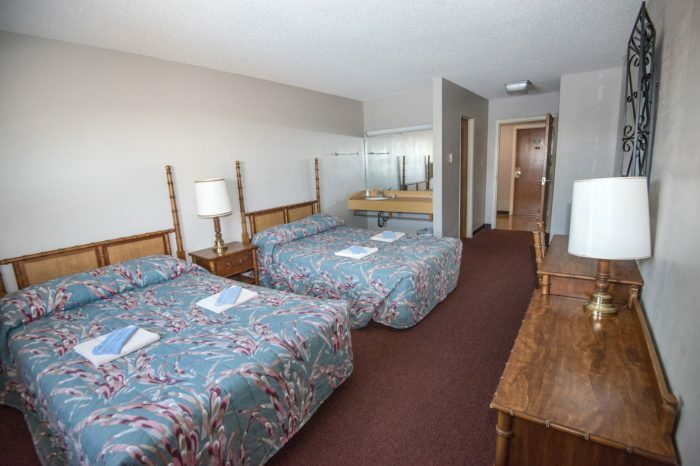 Each of the four bedrooms contains three sets of bunks and one trundle bed. 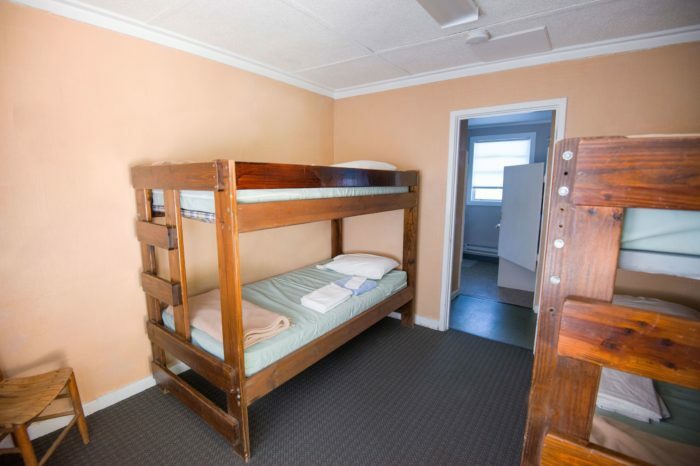 There are two bathrooms in the Youth Center, each with two showers and two toilets. There are no cooking facilities in the Youth Center.